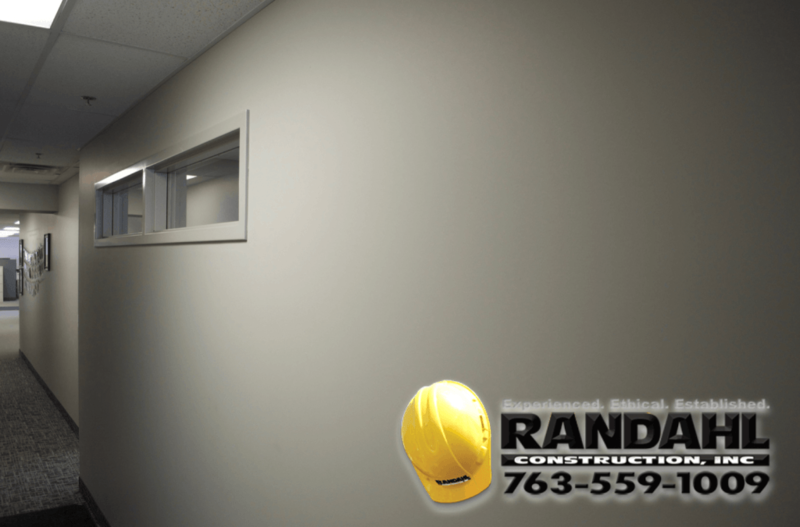 Hello and welcome to a brief summary of some of the projects that we have been working on lately. 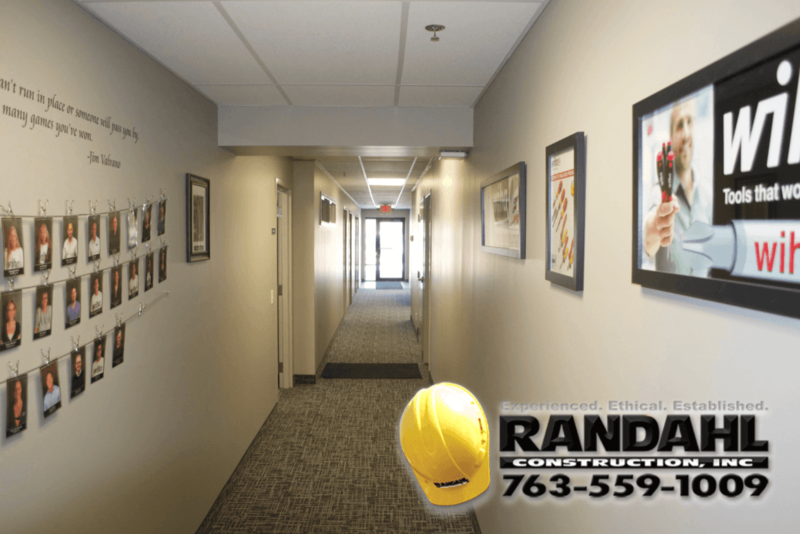 Look around and please give us a call if we can assist you with any of your projects. 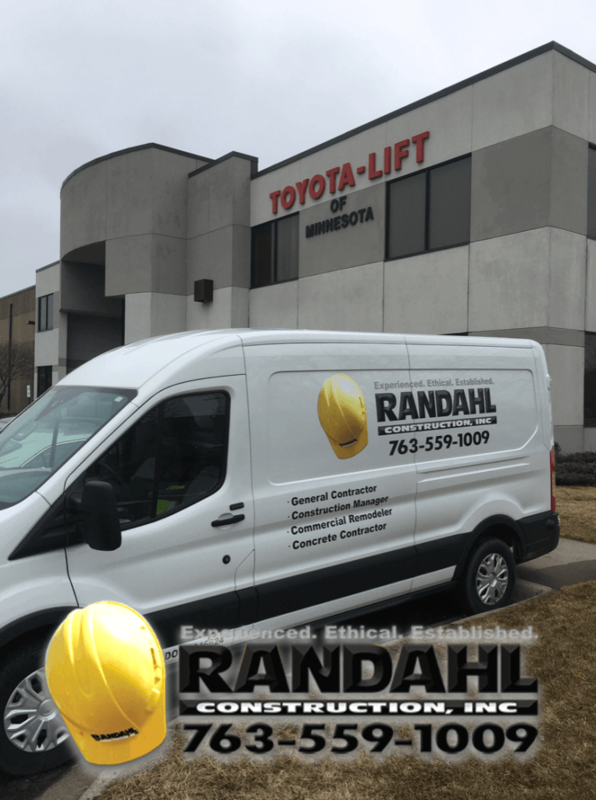 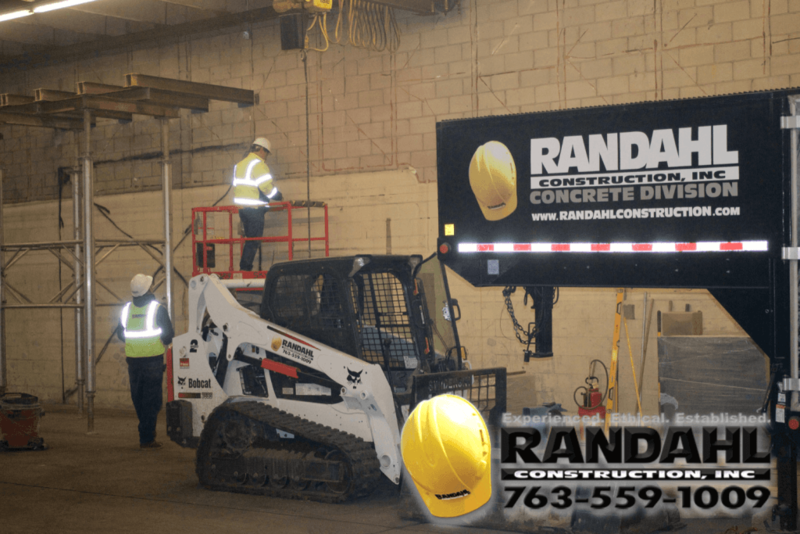 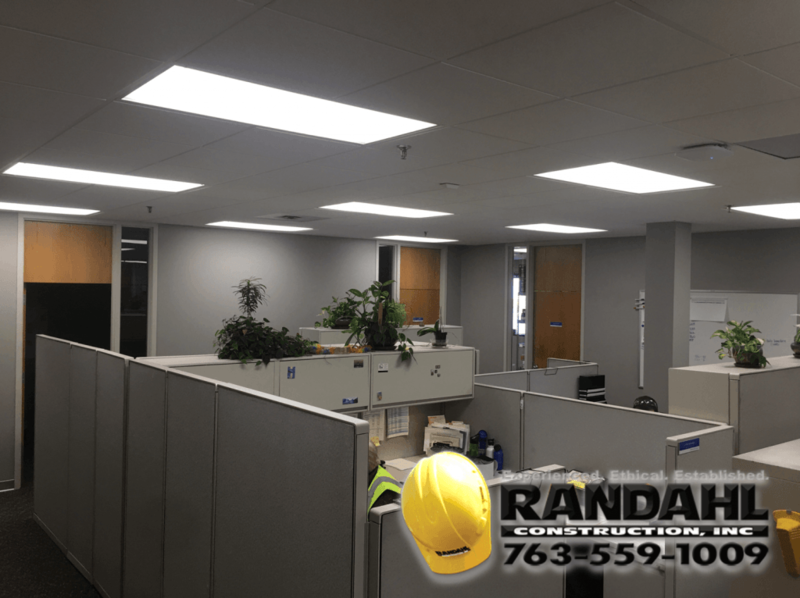 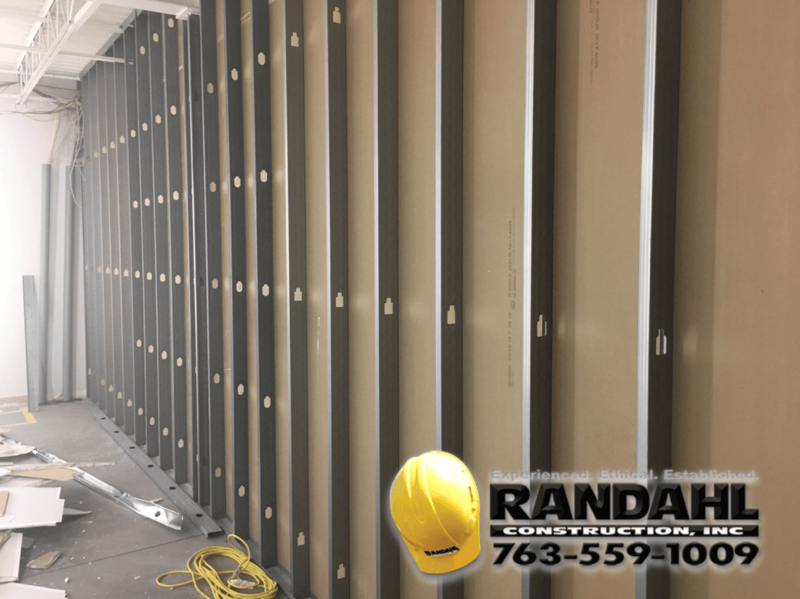 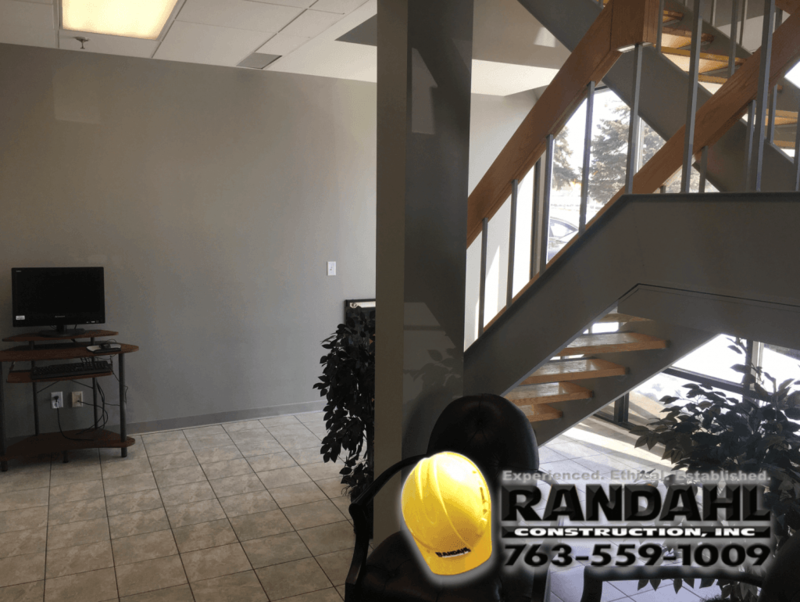 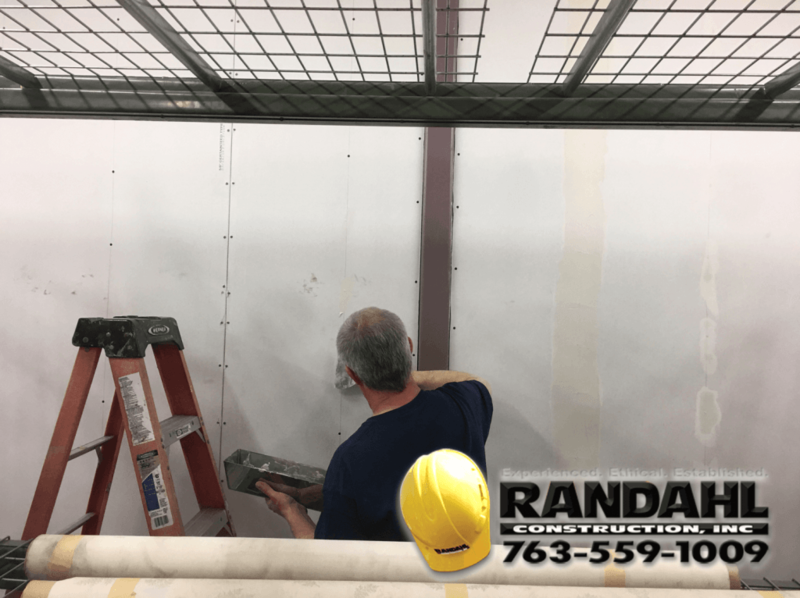 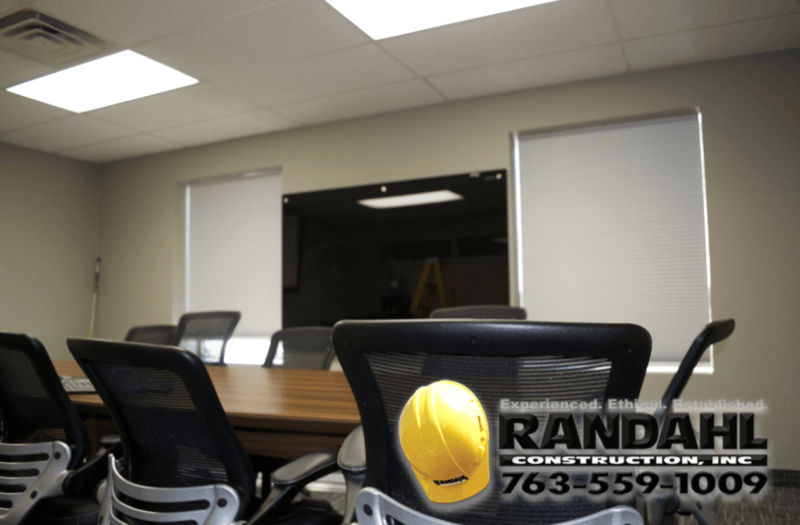 Randahl Construction, Inc. has two main divisions, the Commercial Remodeling and Concrete division. 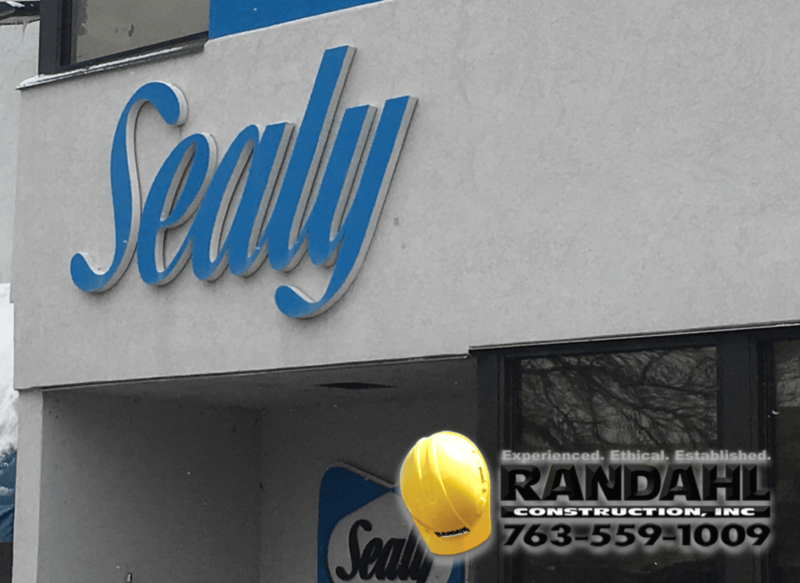 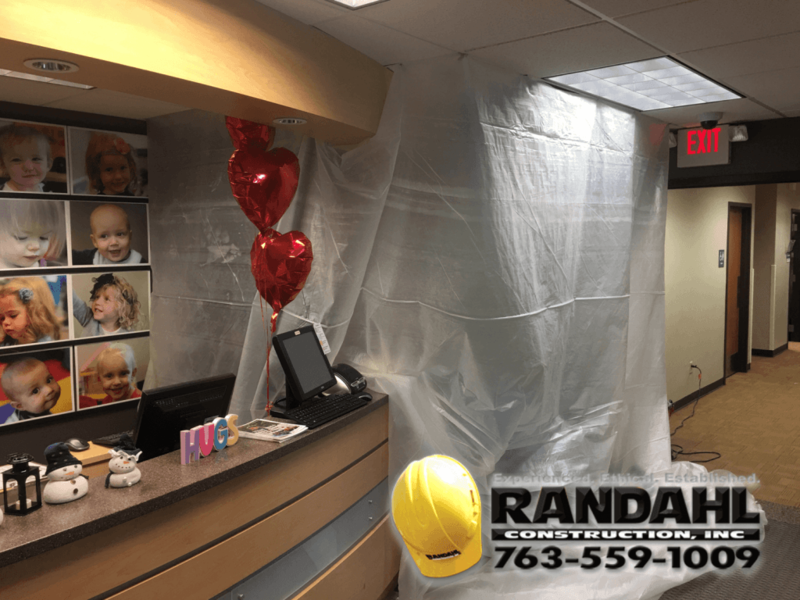 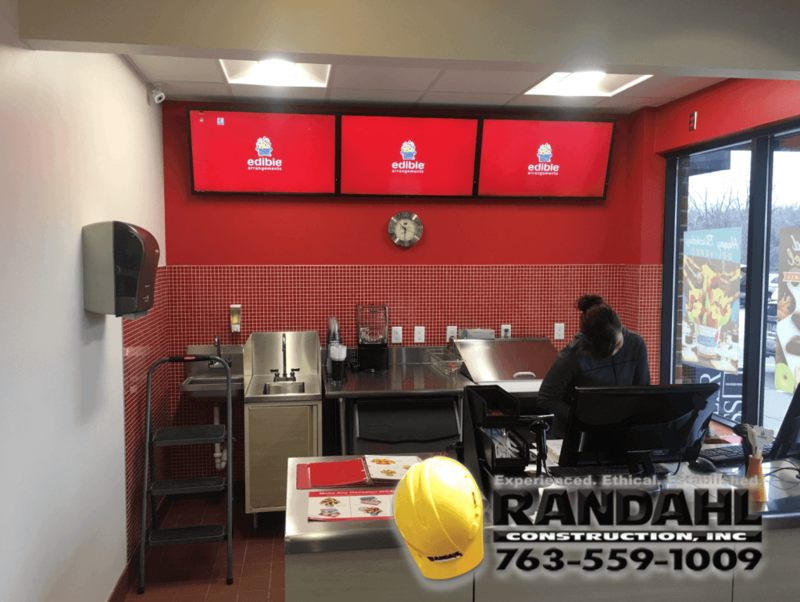 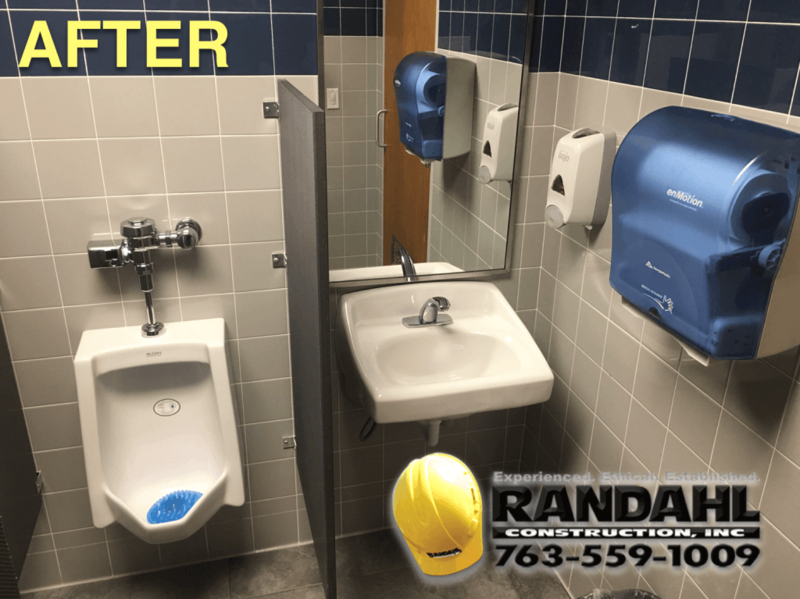 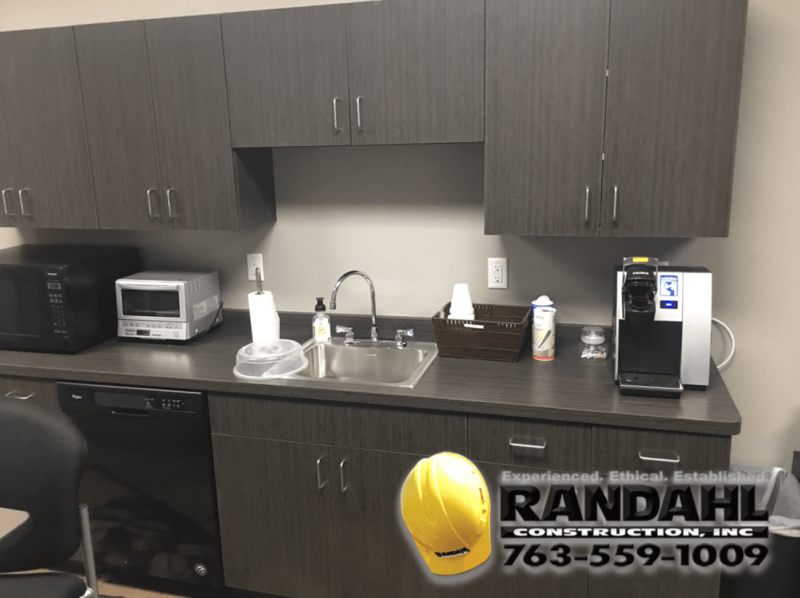 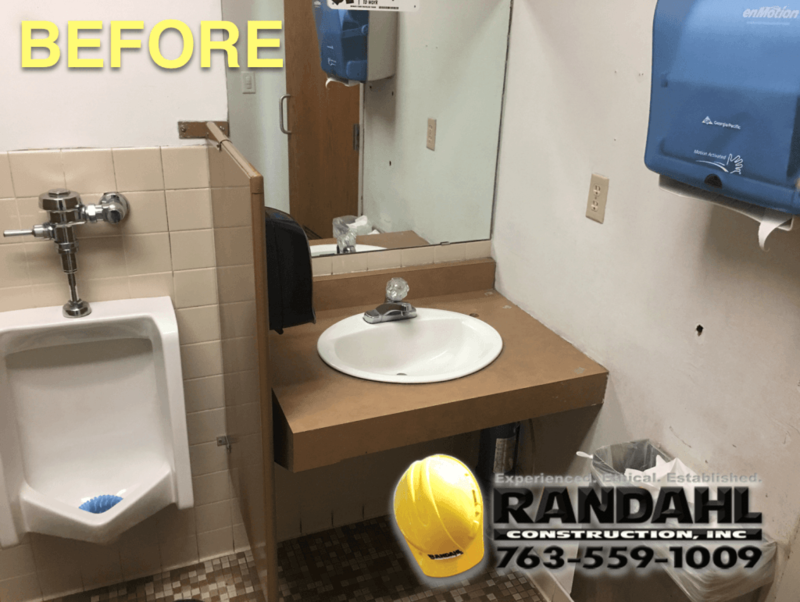 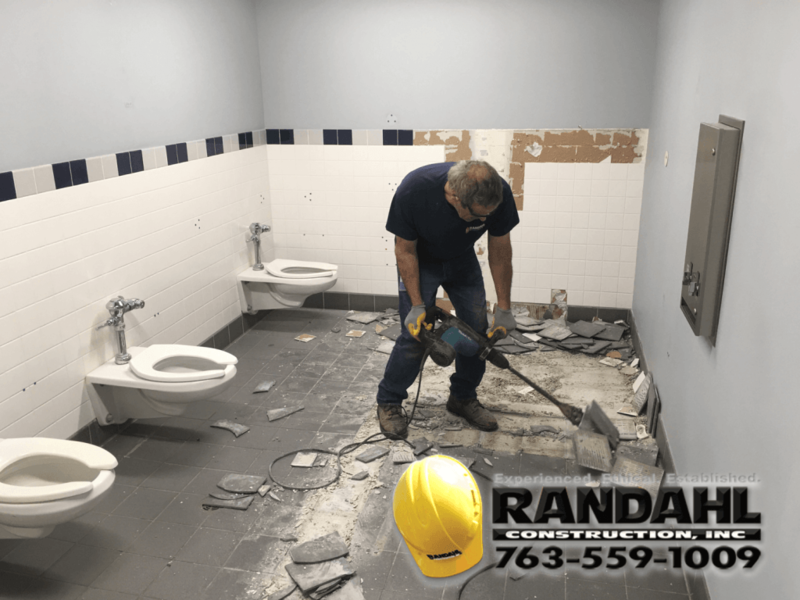 Our commercial remodeling company specializes in building remodels, building additions, medical facilities, salons and a wide variety of projects. 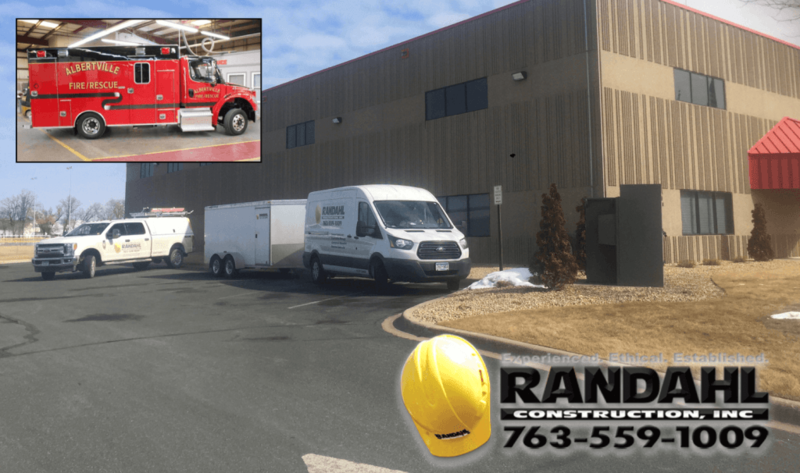 Our concrete division specializes in all types of concrete and masonry work. 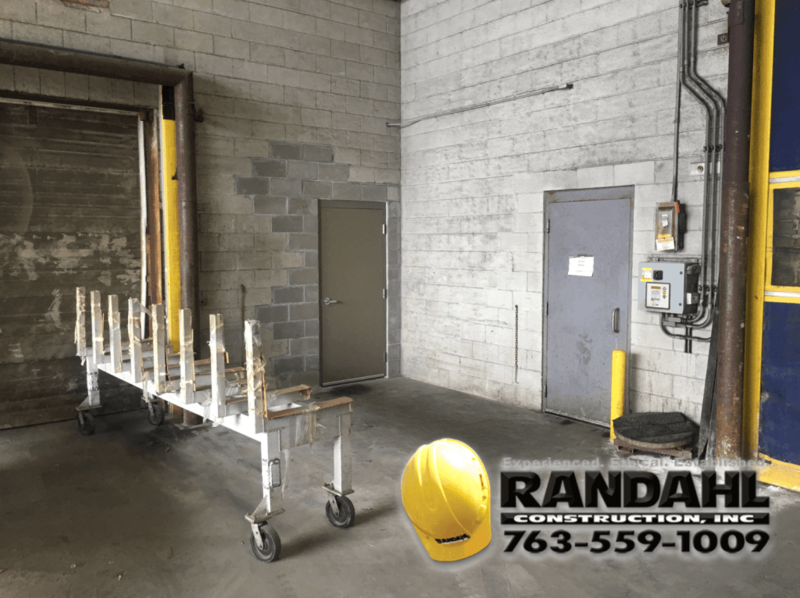 Projects include: installing interior and exterior doors in block walls, loading dock and safety bollard repair, concrete machine pits, equipment pads, foundations and more.